With the continued debate revolving around gun control, it is quite clear that there is a significant portion of the society that is of anti-gun sentiment. Anti-gun people have a legitimate basis for their claims, especially on issues to do with mass shootings and violent crime. However, if you are a legal gun holder, and would like to keep your second amendment rights, then you need to do everything within your power to eliminate any incidences that might increase the anti-gun sentiment. That’s why you need to always store your gun safely. 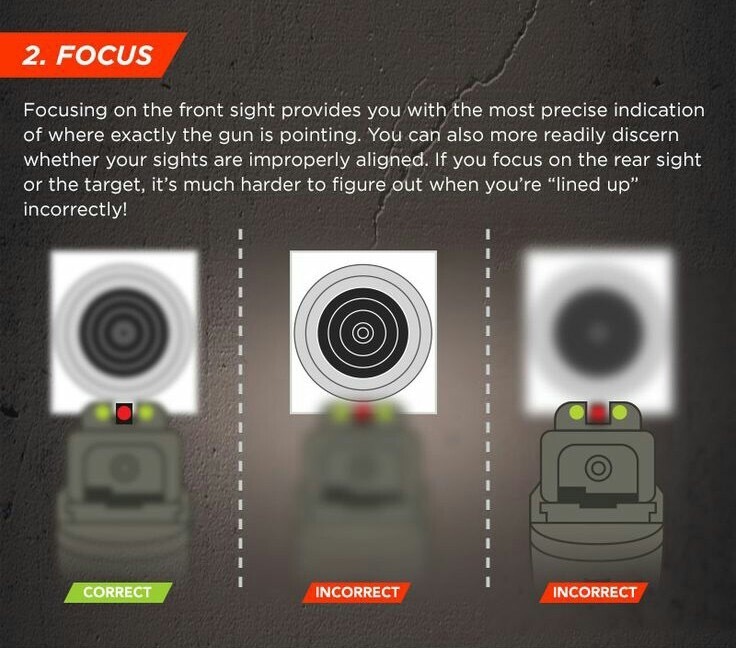 To help you out with this, here are 5 tips to keep your gun safe at home. 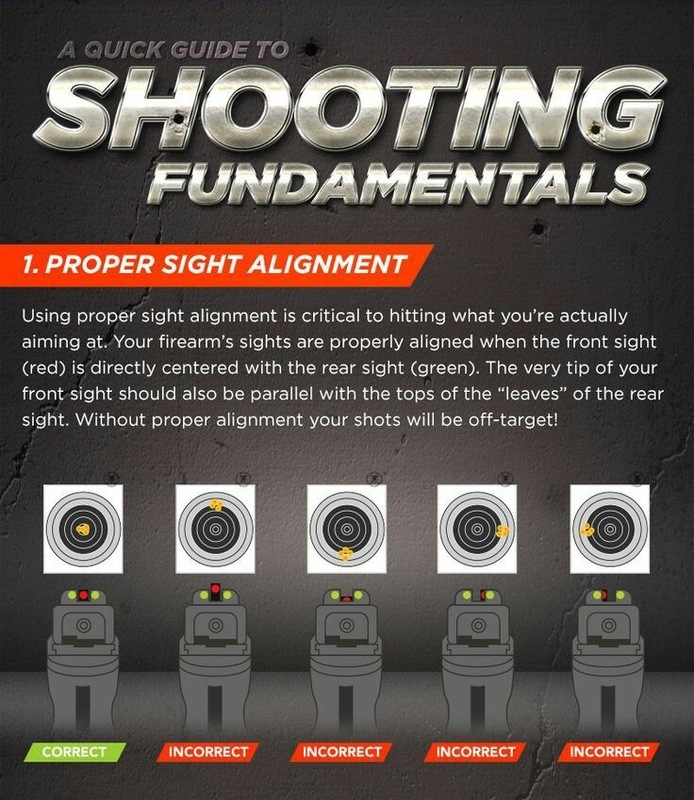 A trigger lock is one of the best ways to keep your gun safe at home. It prevents unauthorized individuals from making use of your gun. The whole mechanism is to stop the trigger from manipulation. 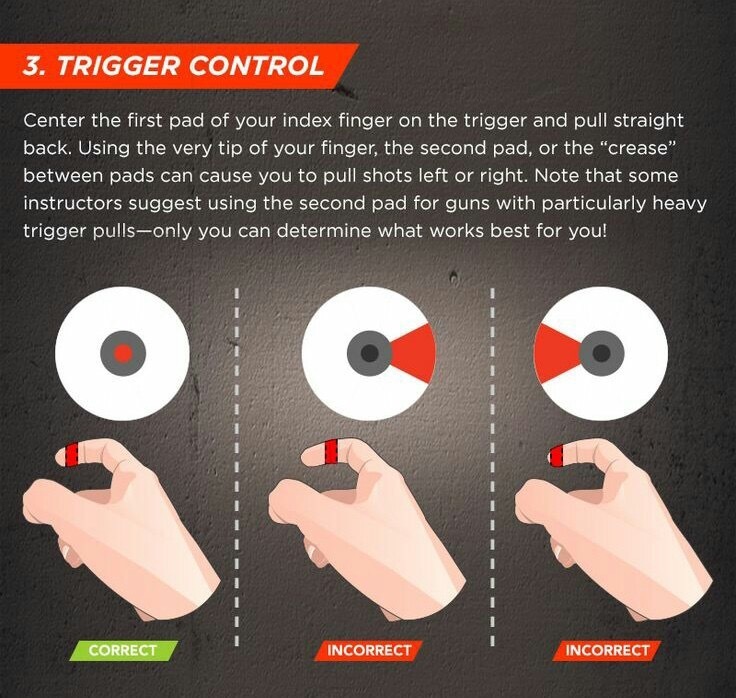 To ensure that the trigger lock gives you maximum safety, ensure that it installed when your gun is unloaded. Most new guns come with their own safety locks, reducing the hustle of acquiring one. However, if you have an older gun, you easily purchase one from your local guns dealer. One of the risks you face as a gun holder is for your little kids to gain access to your gun and harm themselves with it. That can happen if you store your gun in drawers. To keep it safe, get a gun case. This allows you to not only lock the gun-in, but also conveniently walk around with it, away from the curious hands of minors. A gun case also allows you to leave the gun at home, with the guarantee that no one can access it. It’s one of the safest ways to handle your gun. A strong box is one of the best ways to keep your gun safe at home. That’s because it is not only portable, but also has sophisticated locks, that can’t be unlocked by anyone other than the gun holder. 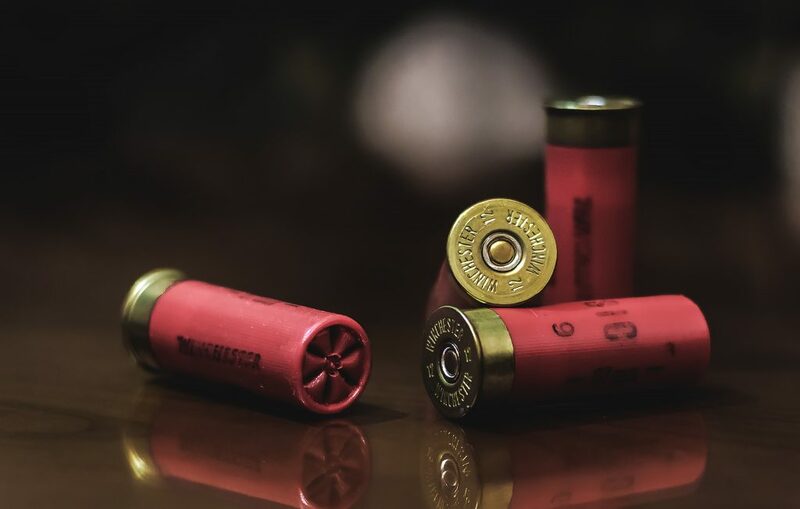 Some of the best gun storage boxes come with customizable codes as well as biometric sensors that only the owner can open. These technologically advanced features make the gun storage box one of the best ways to keep your gun safe at home. 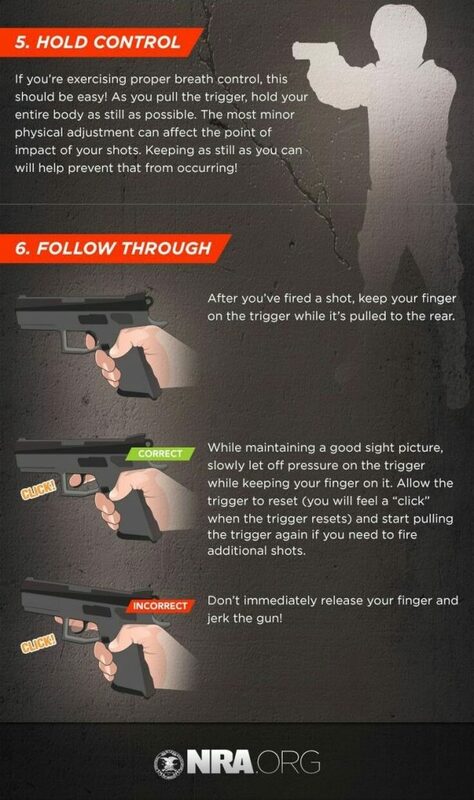 To ensure that chances of an accidental gun discharge are significantly reduced, always keep it unloaded. 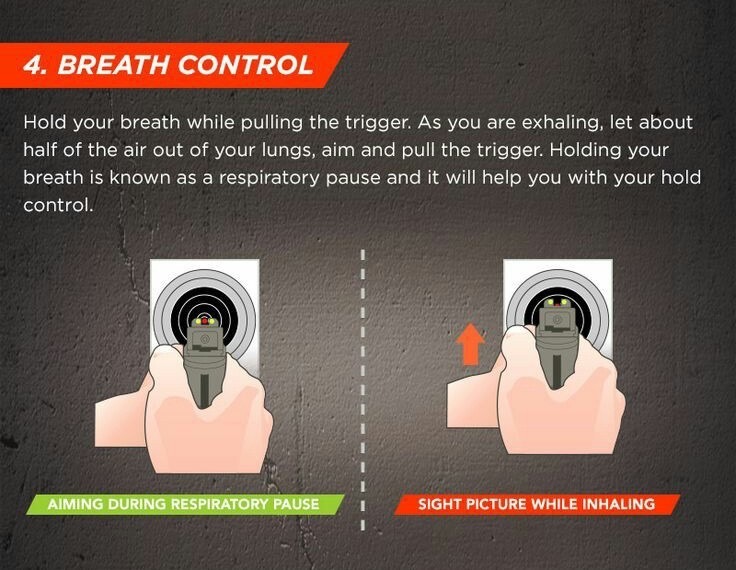 In fact, make sure that the only time you keep your gun loaded is when you intend to use it. By keeping it unloaded, you are sure that chances of an accident are close to zero. A gun safe is probably the most effective way to keep your gun safe at home. 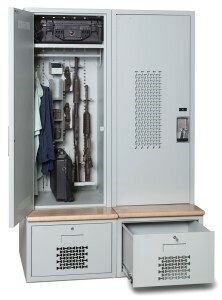 The best gun safe comes with customized racks that not only keep the gun securely strapped, but also keeps them well maintained. On top of that, gun safes have steel exteriors, which makes it almost impossible for someone other than the owner to gain access to the gun. Prepping involves gathering and storing many things. As you start spending more money you will inevitably start worrying about keeping your stores safe from theft, the elements and other issues. Also you will find that keeping them all sorted and organized becomes quite the endeavor. This is where purchasing secure weapon, food and/or tool storage can kill two birds with one stone, so to speak. 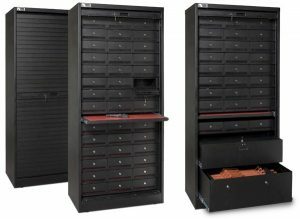 For the serious prepper who wants heavy-duty, extra secure storage you may want to consider purchasing secure weapon storage and use it for other things as well. Buying secure storage solutions is much smarter than buying regular shelf storage units because of the most important thing: durability. As a prepper you are acutely aware of the shelf life of various things, so it makes sense that everything you choose should have built in longevity. The materials used in secure storage units and lockers are usually built to withstand much more abuse than wooden shelves bought from a general store. 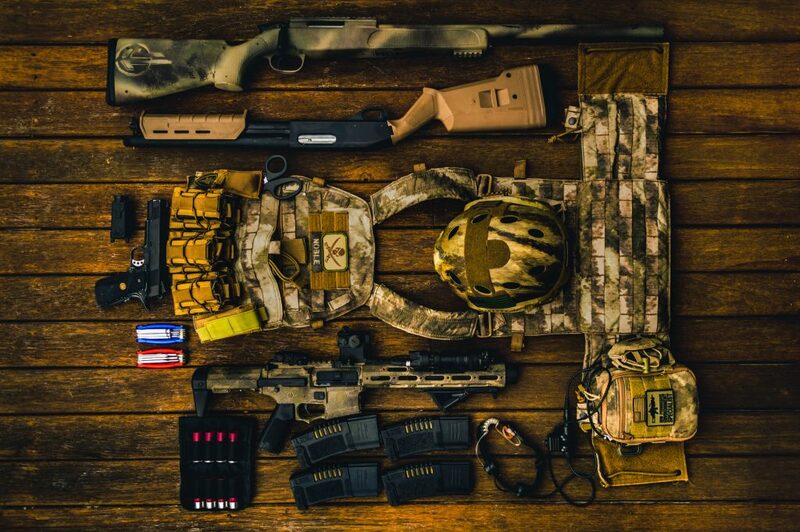 As you acquire more food, water and survival gear it becomes paramount that you organize everything. After all, what good is owning something if you don’t know where it is when you need it? Buying containers, shelves and having a dedicated storage room are all good ways to keep your supplies together and organized. Looking at secure lockers and shelf units is a good idea if you have a lot of supplies, as these products are typically larger than traditional boxes and offer more options to suit your needs. If you not only need durability and organization built into your supply storage but security as well, there are two major categories offered from secure storage solution companies for this. Open and closed storage lockers. If you are not too concerned about breaking and entering, then having open lockers, or wall units, may be right for you since they allow easy access to your supplies. They will still have shelves and be extra durable so you do not have to think about them too much after you have put them up. They will stand the test of time. Closed lockers on the other hand mean lockers that have some sort of locking mechanism. These are not as easily accessible but you can always simply leave them unlocked. 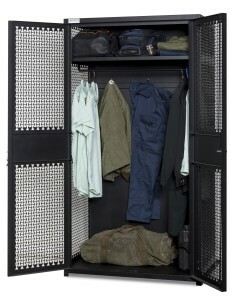 These lockers are great for anyone who needs secure storage for weapons or other valuables they do not want stolen. So essentially we are saying that while your supplies for any sort of survival, whether it is a room for a disaster, or a spot for a week away, the space you store those supplies in is also important. The best supplies can be lost if not stored correctly.